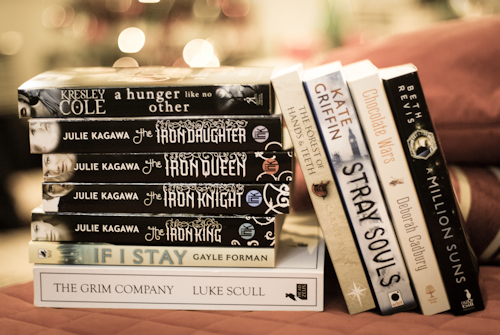 As always I like to wait until the very end of the year to profess my favourite books of 2012, just in case I read something amazing over the holidays (which I did last year). My list is compiled from books I have read during 2012 irrespective of publication date. This does mean there's a couple of 2013 releases on here but by my own criteria, they would be missed off future lists and that's unfair. 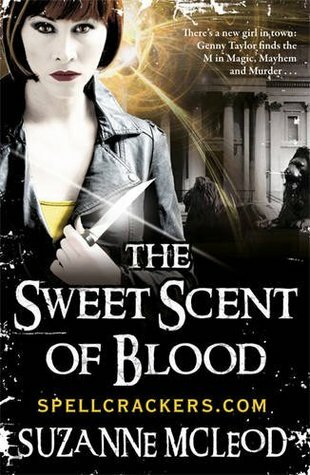 Fantastic new-to-me urban fantasy series set in London full of fae and vampires. 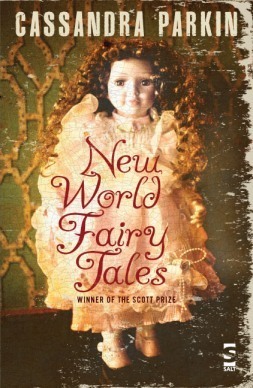 Suzanne McLeod has revived my interest in seeking out urban fantasy this year. Read my review. A surprising entry on the list, it doesn't sound anything like something I would enjoy but I loved this sparse, post-apocalyptic tale in an empty world. Read my review. 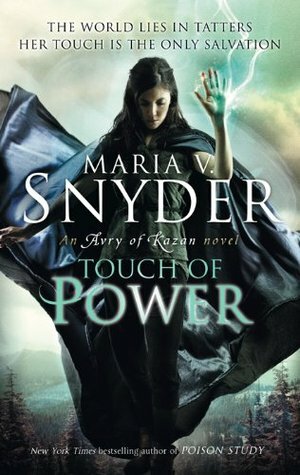 The perfect epic fantasy for young adult readers. Takes all the good bits of the genre and removes all the bits I can't stand. Oh yeah, and two of my favourite bloggers are quoted in the UK edition, so you know it must be good. Read my review. 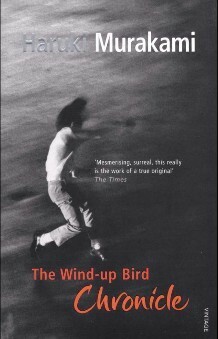 A wonderfully brave and unique young adult book. I know it's not out yet but you should definitely add it to your list for 2013! Read my review. 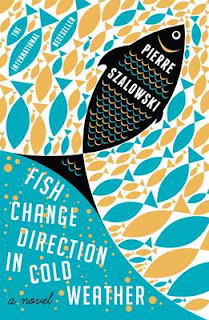 My non-fiction book of the year. Incredibly accessable and entertaining look at the history of DNA. I understand it all so much better now. Read my review. 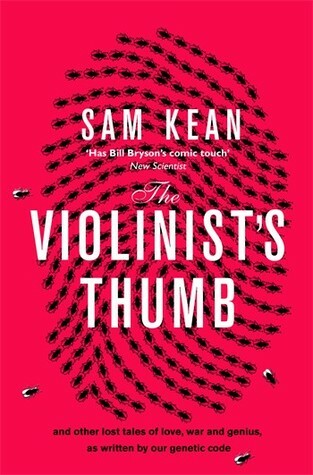 Fantasticly gripping and moving sort-of-young-adult thriller which I read in one sitting. Plus Tanya is lovely (follow her on Twitter). Read my review. Oddly enough this also gets the award for worst cover of the year. Looks like my first ever attempts with PhotoShop in the 90s! 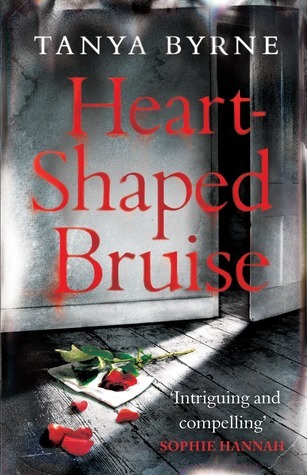 Proof that you shouldn't judge a book by its cover as this gritty comtemporary was my favourite YA read of the year. Read my review. Stunning! Beautiful! This is the real reason I let 2013 releases sneak onto the list. I couldn't not include it. 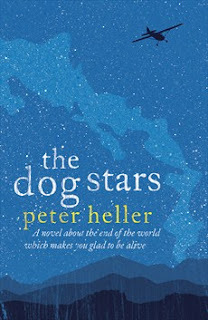 Moving, beautifully written and thought-provoking science fiction. Read my review. 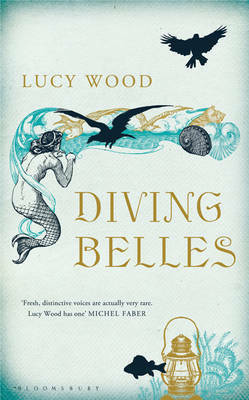 Gorgeous collection of short stories featuring Cornish mythology and coastline with a mix of everday modern life. 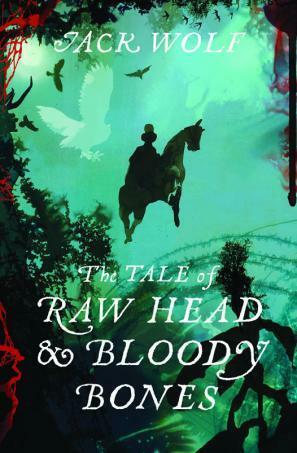 I even went on The Readers podcast to profess my love of this book. Read my review. 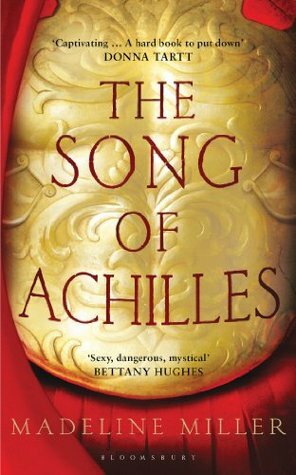 Despite my love of Greek mythology, I've always found The Iliad a bit confusing so to have it turned into a beautiful love story was the best thing that could be done. Read my review. 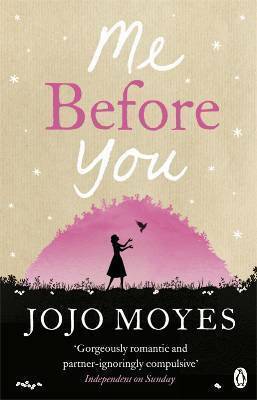 Jojo Moyes ripped out my heart and stomped on it. Heart-breaking stuff. I took weeks to recover. Read my review. I feel a bit like I don't shut up about this book but only because I want you all to read it. 26 narrators may sound like too many but it really does work. James popped by the blog earlier this year to answer some of my questions on The Testimony and stuff. If you're quick, you can also buy it for just £1.99 in the 12 Days of Kindle sale. Read my review. Of course, this isn't an exhaustive list of all the fabulous books I read in 2012. There are just so many and that is a good thing. You can always check out the links at the top of my blog for my highlights and 5 star reads. 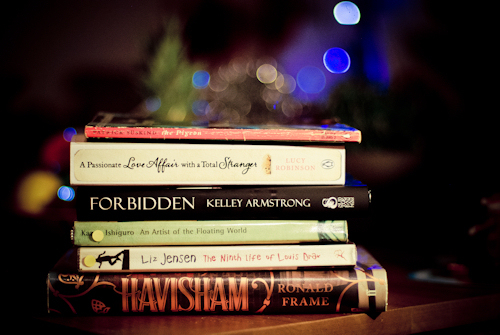 Happy new year and may 2013 be filled with books and joy! 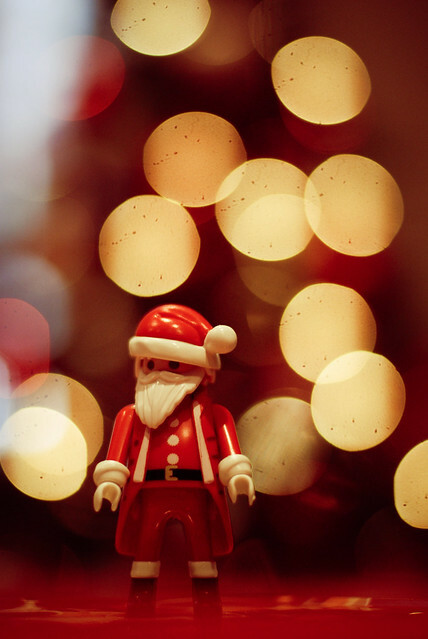 Hope everyone has been enjoying their holidays. I may have just fallen into The Works today so my pile has doubled. And I thought I was being restrained in the face of the Kindle sale...who can resist the lure of 3 for a fiver? Thanks to Hanna for my Secret Santa presents (Chocolate Wars and The Forest of Hands and Teeth). Both of these were books I really wanted, so YAY! 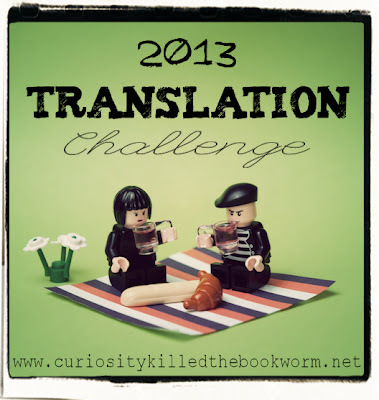 In order to tempt you into signing up for my 2013 Translation Challenge, I'm going to give away some translated books. 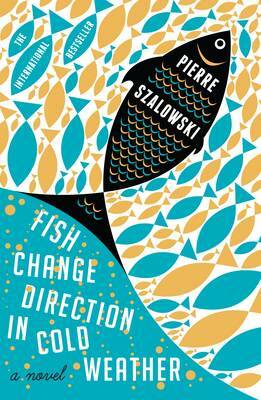 This will also mean one less book for you to hunt down for the challenge...go one, you know you want to! Charley Lambert is a hard-working, successful business-woman, perfectly organised and with every minute of her calendar booked up. So what if sometimes she doesn’t really have time to sleep? And she doesn’t need time to date because she has been secretly obsessed with her boss her 6 years, awaiting the day he realises they are meant to be. So when Charley falls off the edge of Salisbury Crags and breaks her leg, she cannot fathom spending 3 months doing nothing. Instead she starts up a service ghost-writing for internet daters; she’s done it for her friends in the past and it will keep her brain busy until she can get back to work for the biggest launch ever. 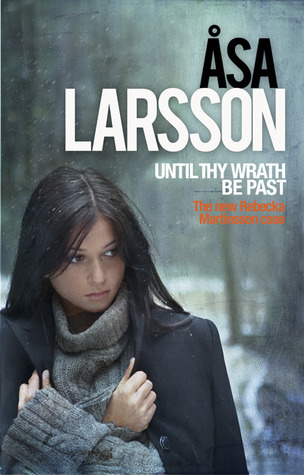 Lucy Robinson is fast becoming one of my must read chick-lit authors. Her characters are authentic, modern day thirty-somethings who speak and act like real people. Well, at least like real people I know! She uses her knowledge of internet dating to good effect; after all, it is a fast growing way of meeting someone instead of the unlikely encounters most chick-lit writers rely on. Her characters communicate via emails, IM and text messages with a frequency more in keeping with our modern lives. Charley is a wonderful example of a successful woman whose inner thoughts might not mirror her professional exterior. Her lifestyle might not immediately endear her to you but her thoughts and friendships will draw you in. Although the best bit of characterisation has to be Malcolm, the family Labrador. He is spot on and anyone who has ever known a lab will understand. He’s fantastic and made me laugh out loud. Part of the plot is similar to The Greatest Love Story of All Time. 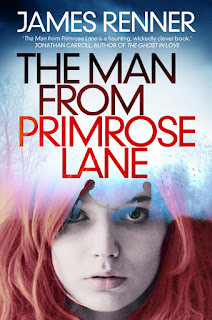 I can’t say more without giving away spoilers but if you’ve read her debut novel, you will probably catch on quickly to what must be her favourite trope. But one little bit of predictability doesn’t mar an otherwise entertaining story. I’d recommend Lucy’s books to fans of Bridget Jones; there’s the same mix of reality, humour and romance. 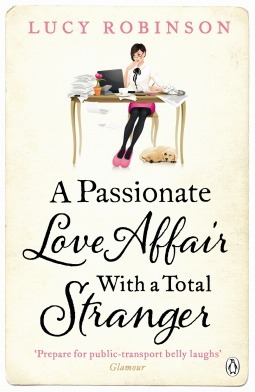 A Passionate Love Affair With a Total Stranger is due to be published by Penguin on 31st January 2013 in paperback and ebook formats. Thanks go to the publisher for providing a copy for review. 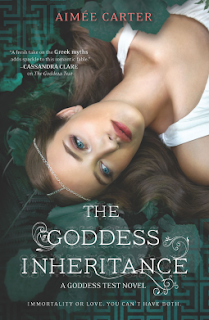 The Goddess Inheritance is the final book in the Goddess Chronicles and therefore this review will contain spoilers for the previous books; The Goddess Test, The Goddess Hunt, Goddess Interrupted and The Goddess Legacy. Nine months have passed since Kate was taken hostage by Cronus, King of the Titans, with Calliope by his side. Pregnant with Henry’s child and with Calliope desperate to take it from her, Kate is given a terrible choice. Rule aside Cronus and keep her child or watch him go to war and destroy all of mankind. After the cliffhanger ending of Goddess Interrupted, I was eager to pick up Kate’s story again. 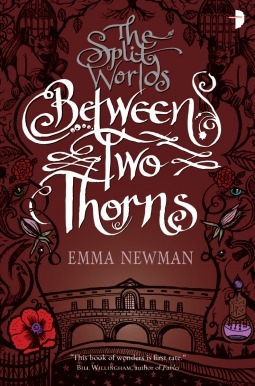 I have thoroughly enjoyed the other books in this series however the final instalment left me a little flat. 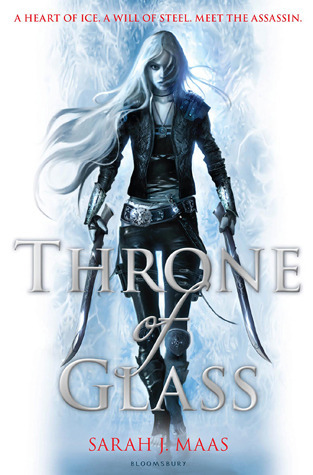 It is always good to return to characters I have grown to love (and hate) and to have resolution to a series so I still enjoyed it in some ways but it didn’t live up to my expectations. Calliope’s jealousy and need for vengeance has been done to death. Yes, she is single-minded but the repetitiveness of her speech and actions starts to deaden the effect. I was hoping for more character development in Cronus, who showed potential to be a complicated characters but ends up just being painted as a typical villain again instead of the tragic figure occasionally hinted at. 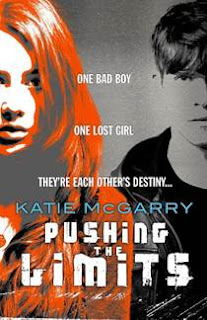 Kate’s two-ing and thro-ing becomes a bit repetitive too and in the absence of a strong plot, I struggled to really get into the story. On one hand she’s irresponsible and fairly selfish and at other times she’s lamenting how she’s shut out and of course she can save the world. I guess there was a little of this in the first book but I put it down as typical teenager behaviour. However, she’s now a goddess and a mother and should be growing up a bit. I am sad to see the end of this series though. I liked the world and a lot of the lesser characters; perhaps why I loved The Goddess Legacy so much. If you’ve been enjoying the series so far, The Goddess Inheritance is still worth reading but not the amazing end I was hoping for. 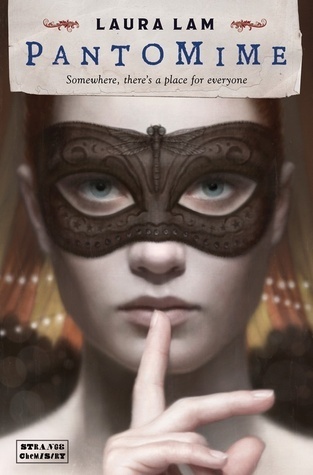 The Goddess Inheritance is due to be published by Harlequin Teen on 19th February 2013 in the US with the UK edition following shortly from MIRA Ink. Thanks go to the publisher for providing a copy for review via NetGalley. Believe it or not, this is two weeks' worth of books in and actually bulked up by a visit to the library. Not sure if I'll get to read them but I like to support my local library at the very least. Obviously there are more books under the tree but I'm a good girl and haven't peeked! 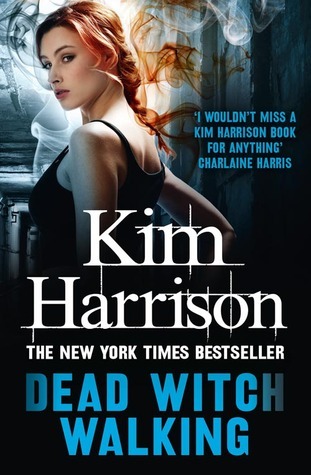 White witch Rachel Morgan is a runner for Inderland Security, a supernatural law enforcement agency, but she’s starting to tire of all the poor assignments she’s been getting. When she finally quits her job, two of her colleagues decide to follow suit; Ivy the vampire and Jenks the pixy. However leaving I.S. is not that easy and Rachel’s ex-boss is unhappy about losing Ivy so he takes a contract out on Rachel. Dead Witch Walking is set in an alternative present where a large portion of the human population was wiped out by a virus caused by genetic engineering. During the outbreak, the supernatural beings of the world, witches, warlocks, vampires, weres, fairies and pixies, came out into the open to help but relations are still shaky. Biodrugs are now illegal and medicine restricted and because the virus was spread by tomatoes, humans are scared of them. I liked the concept and really wanted to enjoy the story but found it lacking. The pacing is a bit off. Takes a while to get going which is fair enough, but it keeps stopping and starting. The section where Rachel turns into a mink is the best part and felt like a properly structured story but the padding around it seemed to go on and on. I didn’t really connect with the characters either, apart from maybe Trent who’s supposed to be the bad guy. 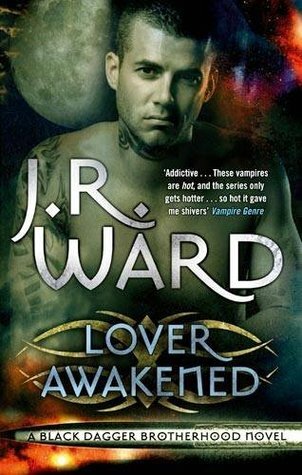 The relationships were all a bit bland…I thought something interesting was going to happen with Ivy but she ends up taking the back seat. There are a few loose threads that would make me consider reading more. I was recommended this series by a few people so it could be that it improves with further reading but it’s not one I wanted to leap onto the next book with. One evening Cat’s father brings Finn home. He is to be her tutor. But Finn is no normal tutor; he is a robot, and not just any robot but a billion dollar prototype; one of a kind. To Cat, he is her friend. Her father tells her Finn’s kindness is a program but as she grows, so do her feelings for him. In a world where robots have helped humankind return from the brink of destruction, they struggle to be accepted. Is her father right? 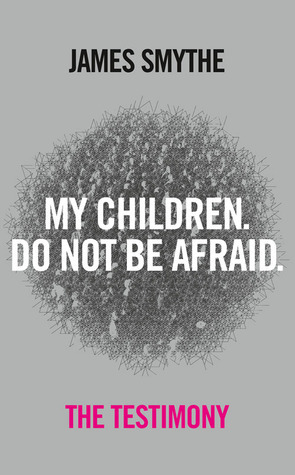 And if so what future can they have? 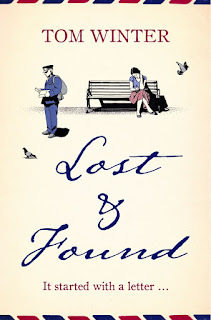 This book is just stunning; a beautiful story about the nature of love and the sentience of artificial intelligence. It’s a very intimate tale following Cat from her childhood through to adult via marriage and grief. The politics of the robot situation sits perfectly in the background, enough to fuel the plot but not so much that you need to be interested in robots to enjoy the storytelling. Cassandra’s prose is wonderfully descriptive and paints a vivid picture of Cat’s world. From the cottage that feels like an enchanting escape from the hostile world to the sterile environment of the glass house. Cat’s a multi-faceted character and one you won’t always like. Home-schooled and isolated in childhood she can be a bit self-absorbed and has moments of selfishness. She takes far too much for granted but there is a prevailing sense of loneliness and your heart will break repeatedly for both her and Finn. She is a brilliant example of a flawed character that you can fall in love with. I cried bucket-loads and their story stayed with me long after the last page. 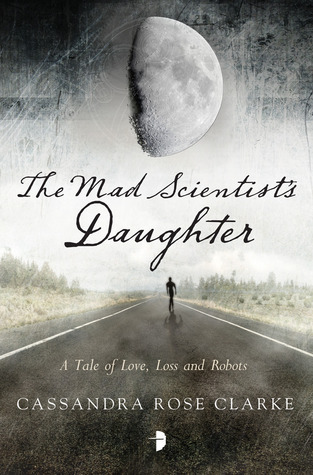 The Mad Scientist’s Daughter is Cassandra Rose Clarke’s debut novel for adult readers hot on the heels of her wonderful The Assassin’s Curse. 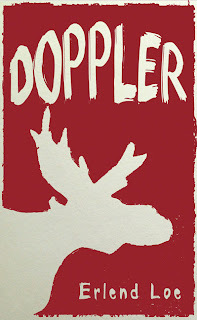 It will be published by Angry Robot in paperback and ebook formats on 7th February 2013. Thanks go to the publisher for providing a copy for review. This will be just one of the wonderful books included in an Angry Robot subscription if you are still looking for a last minute gift for a SFF fan. It's unusual for me to watch the film before the book but I was enthralled by the taster trailer of Life of Pi and mixed reactions to the book made me not want to spoil the film. It sounds like a bit of a marmite book and I do want to read it now I've seen the film (which others have said is very faithful to the original story). It's a visually stunning film. Richard Parker (that's the tiger) is gorgeous in both CGI and real tiger forms; I want my own tiger even though he'd probably eat me. Pi's ocean landscape is beautiful and really showcases the technology. I'm not that fussed about 3D but the underwater sequences work well, as does the storm. Some of he scenes of old Pi and the writer seemed a bit silly in 3D though, not sure the depth worked there when compared to the larger scale scenes. You can enjoy the film without thinking very hard about the actual themes. This is where the film will probably be more widely enjoyed; a child can watch the story of a boy and a tiger in a boat without worrying about what it means (although they should be old enough to know about death). The scene with the meerkats may suffer a little with UK audiences as they are now inseparable from the bloody Compare the Meerkat adverts. However the part where they all go to sleep together is completely adorable. For those not familiar with the book, there's religious themes underneath the shipwreck story. Young Pi has adopted three different religions and believes animals have souls; his father tries to teach him a lesson that Richard Parker is merely a beast not a friend, something that is constantly in your mind during the film. I did like the point at the end as to which story is better; that religion may not be the truth but perhaps the fiction makes people feel better. Life of Pi will be in UK cinemas on 20th December 2012 (in both 3D and 2D). Thanks go to Canongate and 20th Century Fox for allowing me to attend a preview screening. Constable & Robinson have an amazing line-up for 2013, especially from their literary imprint, Corsair. Here are some of the books that have caught my eye. I love this sort of stuff. Just as I like retellings of myths I love knowing how they came about in the first place and which parts of the stories are based in fact. We all know ‘there’s no such thing as monsters’, although our imaginations might persuade us otherwise. 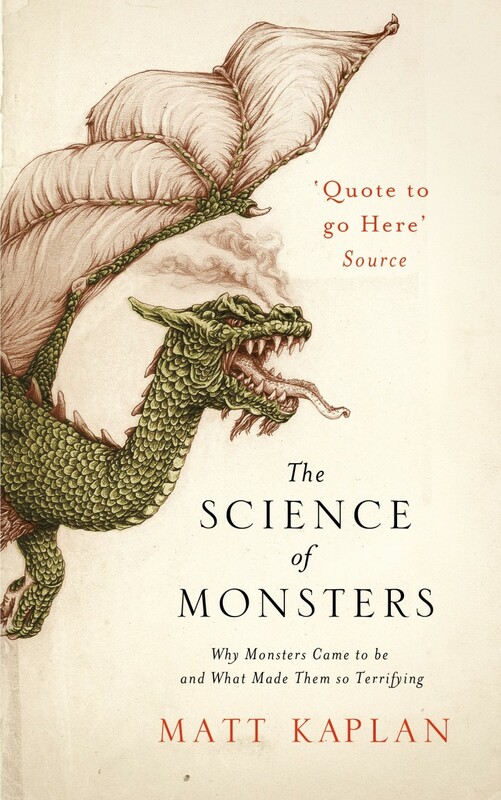 In an entertaining mix of cutting-edge research and a love of lore, science journalist Matt Kaplan – an enthusiast of both scientific hard facts and myth’s fantastic fictions – explains why monsters have held us in such thrall for millennia. Kaplan’s eye-opening trawl through history’s legendary monsters tackles questions that arise on the frontier between reality and fantasy. Why did Minoans create the tale of the Minotaur imprisoned in a subterranean maze? What inspired vampires and werewolves? Did dragons really exist? While detailing the scientific discoveries that might verify some of our more enduring monsters, in recognition of how our fears change, Kaplan also charts the rise of a new beast: humans. I'm always drawn to books that have a coastal or ocean setting and on closer inspection it sounds like a great character driven novel. So two things I like. Jason Prosper is a smart, athletic teenager, born into an exclusive world of Manhattan penthouses and Maine summer estates. Yet Jason’s passions are simple: the ocean, a sailing boat, and his friend and roommate, Cal. When Cal dies, shockingly, Jason is devastated. Unable to cope, he moves schools to the prestigious Bellingham Academy. 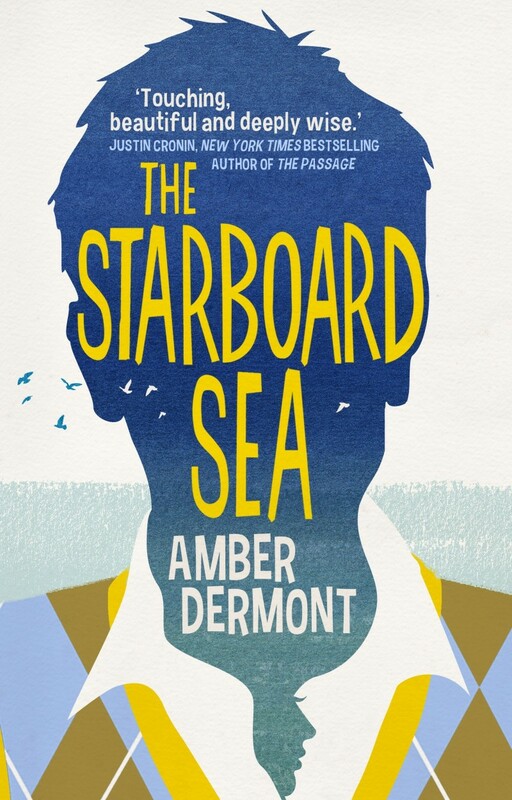 There, he meets Aidan – a fellow student with a troubled past – and they embark on a tender, awkward, emotional relationship. When a hurricane hits coastal New England, its destruction brings further upheaval for Jason. He is forced to untangle a terrible secret, until now hidden from him by the young men he has thought of as friends. This is a powerful and provocative novel about life and death, friendship and love, and the emotional depths a young man must explore to save himself. There's been a lot of about reviving the art of letter writing this year and I think there is something special about them so this sounds like a lovely read. Carol is married to a man she doesn’t love and mother to a daughter she doesn’t understand. Stuck in a life she doesn’t want, she can’t shake the feeling she has wasted her life. So she puts pen to paper and writes a letter to the Universe. Albert is a widowed postman, approaching retirement, and living with his cat. Slowly being pushed out at work, he is relegated to the section of the post office where they sort undeliverable mail. When a series of letters turn up with a smiley face in place of an address, he can’t help reading them. I really like the cover of this one and the story sounds great too; I think it's a crime and sci-fi fusion. Once upon a time in Ohio there lived an elderly recluse known, far and wide, as ‘the man with a thousand mittens’. One summer’s day he was murdered. But why, and by whom? The case is a riddle. David Neff is a bestselling author of true crime, alone, bereft and broken ever since his wife’s inexplicable suicide. 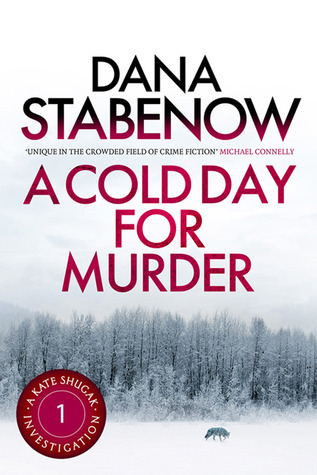 When he learns of the curious, unsolved murder case, he decides to investigate. 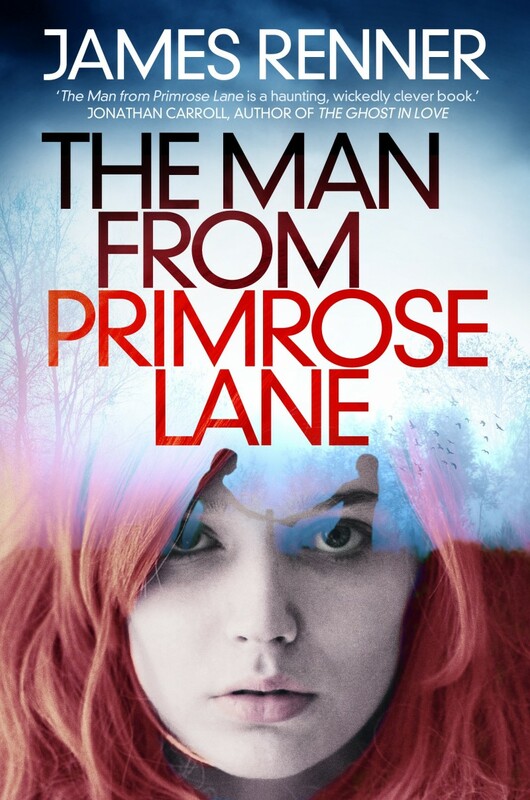 As David gets closer to uncovering the mitten man’s true identity, he begins to make connections between the deaths of the hermit and his beloved wife – and, with horror, he grows to understand the power of his own dangerous obsessions.